Since 1957, Snyder Mfg. Co. has been an originator and innovator in the animal care industry. In an ongoing effort to help veterinarians, humane societies, kennels, and other animal related industries, we continue to generate a variety of products for customers. Often copied but never matched, our quality products are handcrafted with care. Design services and customer support are a high priority within the company, ensuring customers get exactly what they need. The high pressure laminate-lined cage design that launched the company over forty years ago, has remained intact over the years, because it works well. Similarly, the drying cage design has been unchanged, except to improve components as technology advanced. The company has focused on developing new products, such as the Intensive Care Unit and the Run System, to meet customer needs over the years. Our main aim is to continue to provide the quality products the industry needs on a timely basis at an affordable price. The Cat Cottage and the Avian Treatment Cage lines are two examples of Snyder designs created to meet a true need. Not only do we choose proven materials and high quality parts, but each order is efficiently, yet painstakingly built to perfection. We accommodate special orders and custom designs with ease. With Snyder Mfg. Co., choices are not limited to what we can pull off of the shelf. 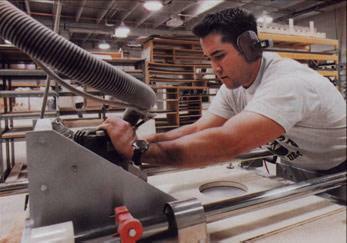 Our sales staff knows every detail of manufacturing that goes into each order. We also take the time to advise the customer and discuss different options. 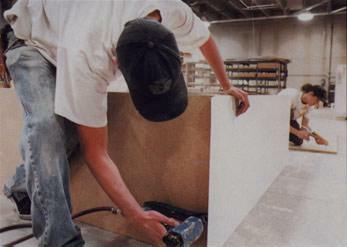 We can help from the ground up to provide the benefit of our experience and to make any project go smoothly. We are very accessible for “after the sale” support as well. A toll free number gets you right to the desk of someone who will provide you with the data you need. In the past ten years we have expanded to a second sales and manufacturing facility in New Sharon, Iowa. Pictured to the left is our new headquarters in the Denver area. It is our goal as a manufacturer to continue to provide customers with the very best product. 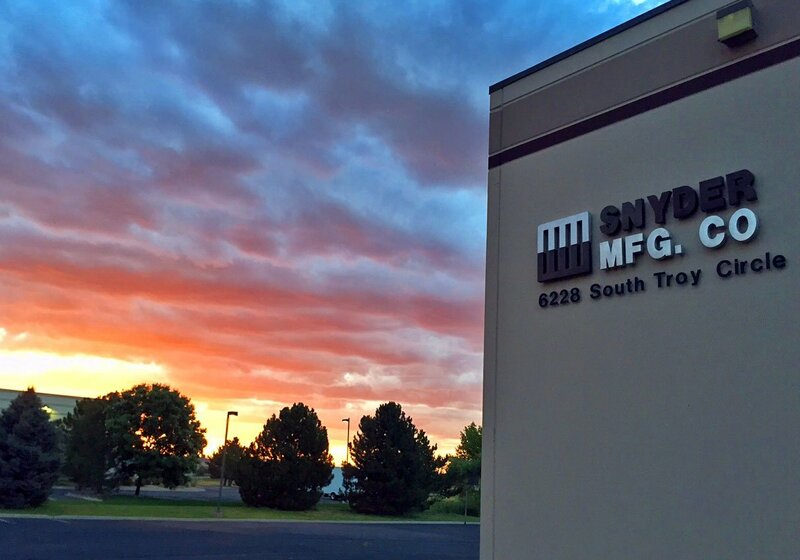 This is a direct result of the vast knowledge and experience the people at Snyder Mfg. Co. have acquired over the years. Veterinary medicine is constantly changing with new discoveries continually being made and we at Snyder are proud to be part of this progress. Our goal is to create quality designs that work!